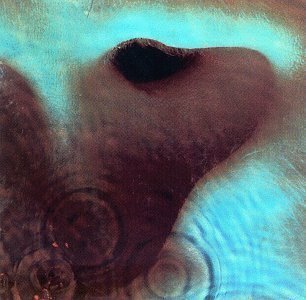 Another lovely songs from the fantastic album "Meddle". This album is full of great songs, which I havent listen to in a while. Today my boyfriend played this song from his phone, and we both fell asleep. It's such a cosy and warm song, and you picture yourself on a beach while listening to it. The song is not one of the most famous songs from Pink Floyd, and that's what I love about it! It's a hidden treasure. The song is actually one of PF few love songs. Many people believe that many songs are love songs like "Wish you were here". Well, it's not! 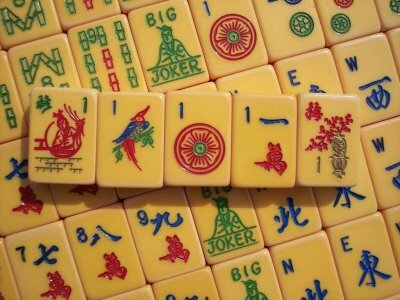 The name of the song "A pillow of winds" came from a mah-jong game while Roger and Nick were on vacation with their wifes. Don't ask me how they came up whit the name after a game. ﻿If you have any problems to fall asleep in the night, listen to this song, and it will help.